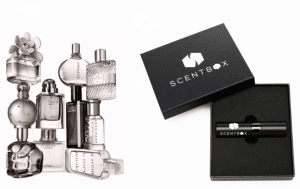 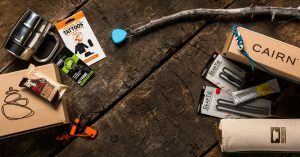 Fit Lifestyle Box is a monthly fitness subscription box for men and women. 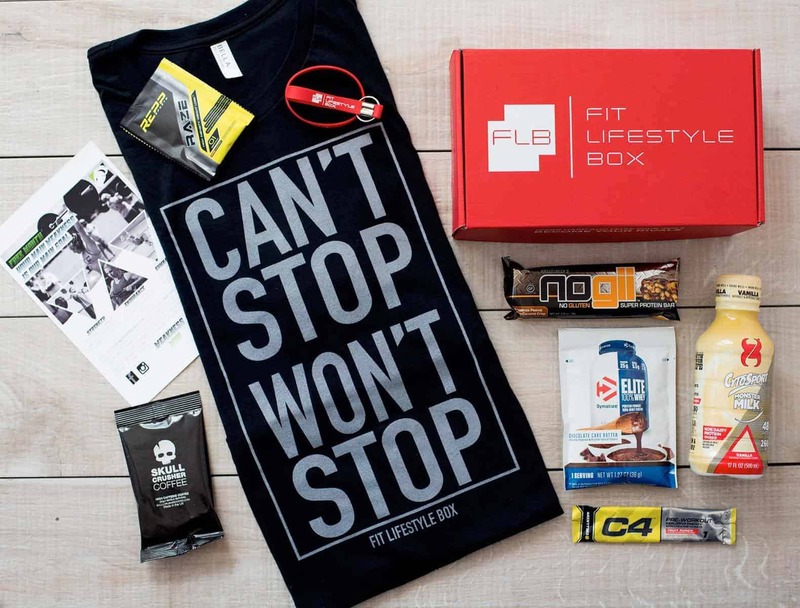 For just $20/month, Fit Lifestyle Box delivers full-size product, snacks, and samples to help you reach your fitness goals. 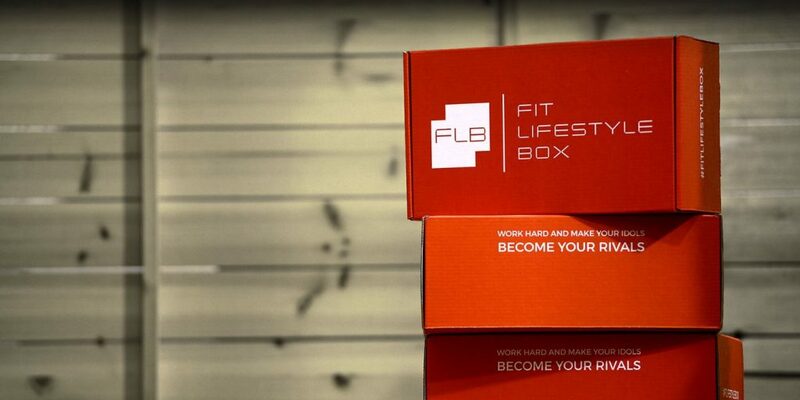 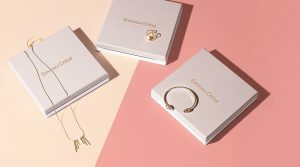 How would you rate Fit Lifestyle Box ?